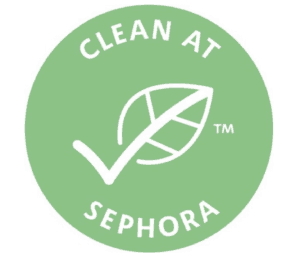 You can see the Clean At Sephora seal online and in stores. 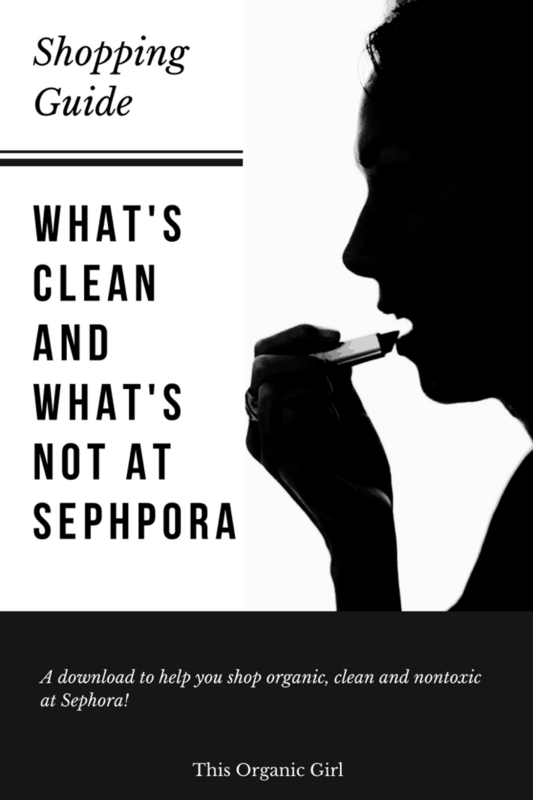 Sephora says these brands are clean are they really clean? Well that’s the big debate in green beauty. One man’s clean is another man’s unclean. Clean = a sliding scale of opinions, bureaucracy and interpretations and it’s really up to each of us to decide where to draw the line. Let me give you one example to illustrate. There are several conflicting reports on the safety of a preservative called phenoxyethanol. Here are a few I dug up so you can see what I mean. EWG rates phonoxyethanol as a 4 out of 10 on their toxicity scale. 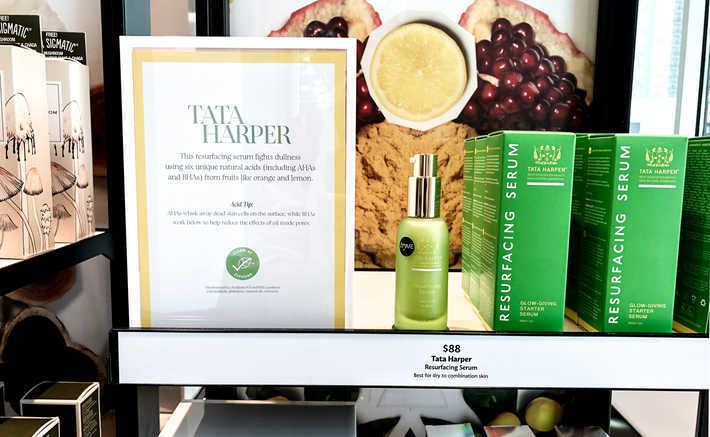 MADE SAFE is America’s first nontoxic certification for products we use everyday from baby to personal care to household and more. MADE SAFE promises that the products they certify are made with safe ingredients not known or suspected to harm human health. This year, MADE SAFE shared their Hazard List, a list of chemicals that are to be avoided plus their stance on chemicals that are often questioned. One in particular is phenoxyethanol. When this list was published just a few months ago, MADE SAFE stated they would follow the European Union’s lead and allow phenoxyethanol to be used in a concentration of 1% or less. Since then, that statement has been removed and phenoxyethanol is no longer highlighted on their Hazard List. 8/3/18 UPDATE: MADE SAFE followed up with me and said their statement was never meant to be removed. It is now back up. 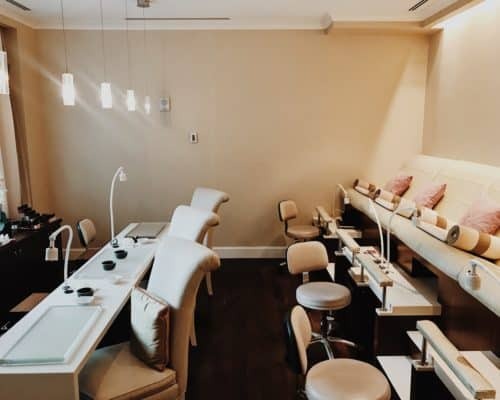 You can read more about what they have to say on phenoxyethanol here! The European Union has a list of allowable preservatives known as Annex V. This annex governs the use of preservatives in 28 nations. It’s basically a list of preservatives allowed along with their maximum concentrations. Here you will find 2-Phenoxyehtanol (chemical name) or Phenoxyehtanol (common name) allowed to be used at 1%. 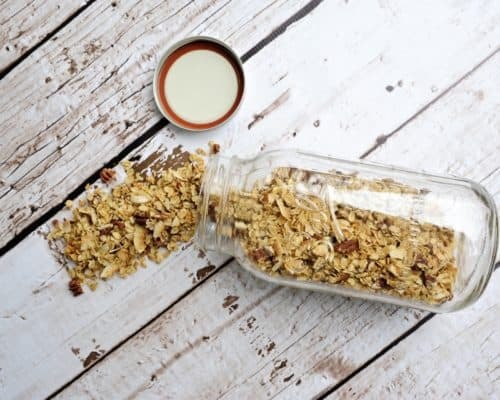 The European Scientific Committee Consumer Safety considers 2-phenoxyehtanol safe for use as a preservative with a maximum concentration of 1.0%. 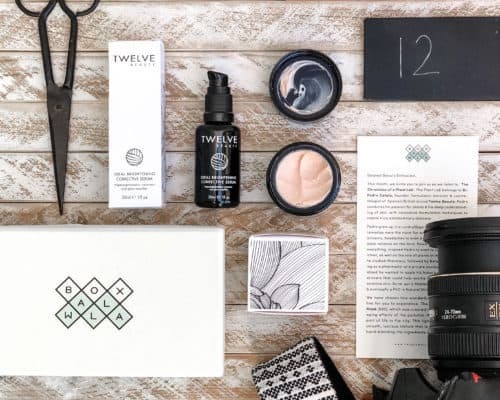 On the flip, there are some green beauty stores in the US that won’t stock products with phenoxyethanol like Integrity Botanicals and Beauty Heroes for example. 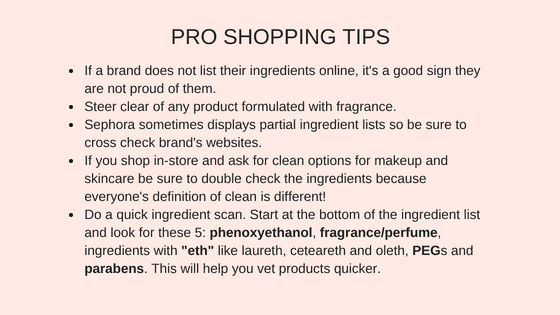 In addition, phenoxyethanol is on This Organic Girl’s No-No list and here’s why. Phenoxyethanol goes though a process called ethoxylation using ethylene oxide which is a chemical that consistently acts as a mutagen and is associated with multiple forms of cancer. In addition, ethoxylated ingredients can be contaminated with ethylene oxide and a by-product of ethoxylation called 1, 4 dioxane. 1, 4-dioxane is classified as a carcinogen here, here and here. But you will never see 1,4-dioxane on an ingredient label if it was never intentionally added. Phenoxyethanol is made by reacting phenols with ethylene oxide in an alkaline medium. Phenols are derived from coal tar and rate a 7 out of 10 on the EWG toxicity scale. 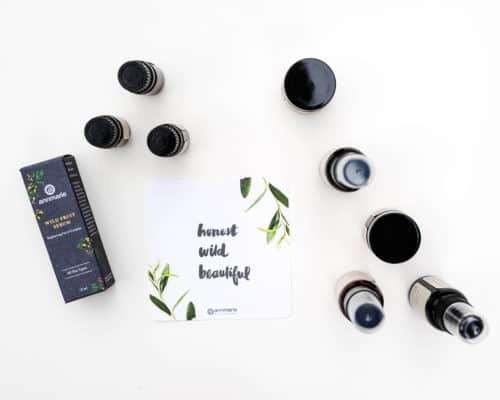 Ruth Winter’s Consumer’s Dictionary of Cosmetic Ingredients cites that phenols used in a concentration of 1% can cause swelling, pimples, hives and other skin rashes. And phenols used in a 2% concentration can cause gangrene, burning and numbness. She even cites fatal poising can occur through the skin absorption of phenols. 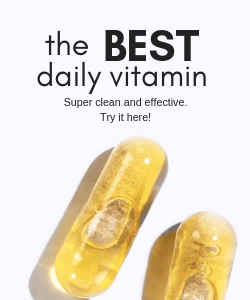 NIH lists phenoxyethanol as a potential neurotoxin. Not my thing personally BUT as you can see it’s one of those “on the fence” ingredients. 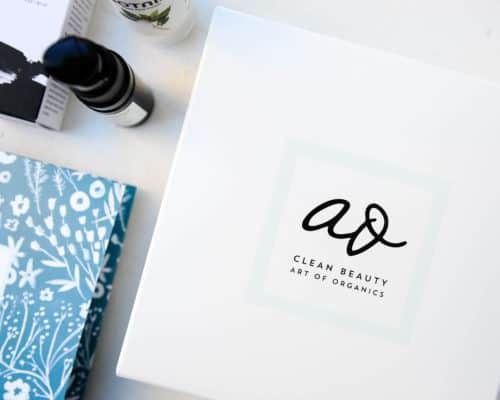 Some green beauty brands choose to use it, some don’t. 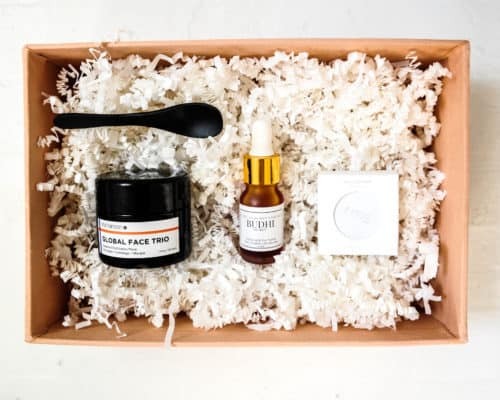 There are a couple other “on the fence” ingredients in green beauty for example like grapefruit seed extract, isolates and other ethoxylated ingredients which is a post for another day. 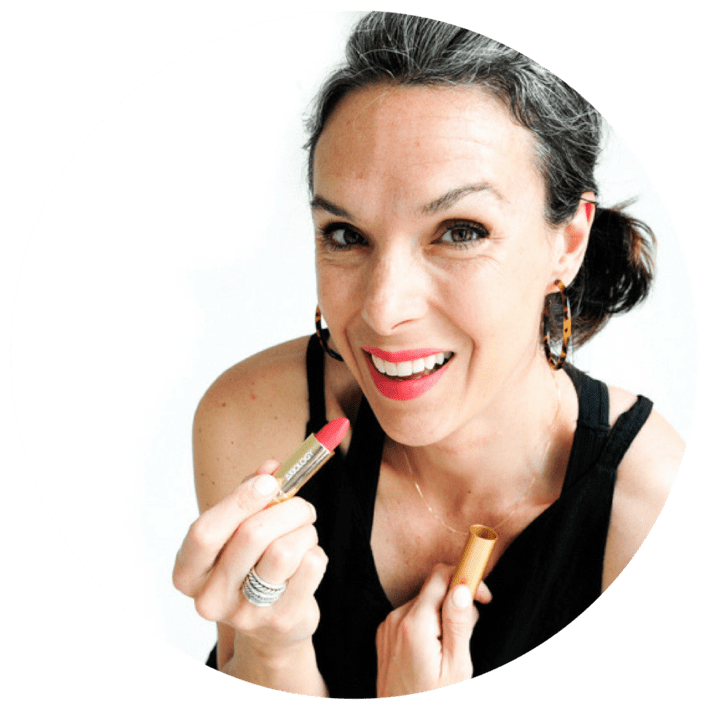 But the point is, we all need to choose for ourselves what our own personal brand of green beauty is and follow that. Don’t you wish it was more cut and dry? Me too. 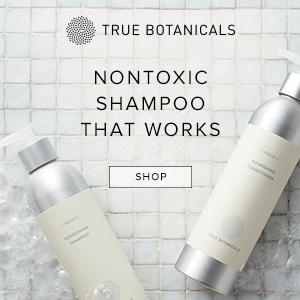 I draw the line at phenoxyethanol. I also draw the line at fragrance, perfume, PEGs and other ethoxylated ingredients. But Sephora doesn’t. 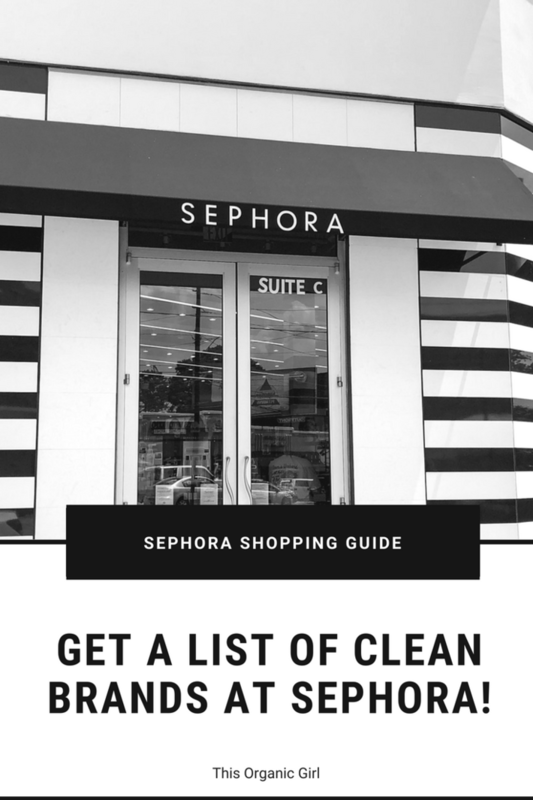 I took a look through their new Clean At Sephora program and found products that were approved Clean at Sephora but included all or some of the above. And that’s actually fine! (I bet you didn’t expect me to say that – haha!) 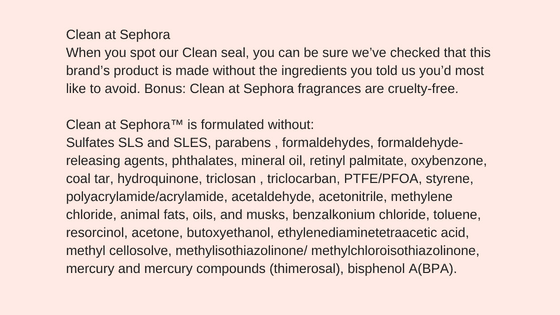 Take a look at Sephora’s description of their Clean At Sephora program and you will see they follow it to a T.
Nowhere in their description do I see “formulated without PEGs, fragrance, perfume, phenoxyethanol, retinol palmate or petrochemicals.” That’s my standard, not Sephora’s. If you are reading this like YES GIRL, Then I’m totally with you! And I’m about to hook you up. And P.S. 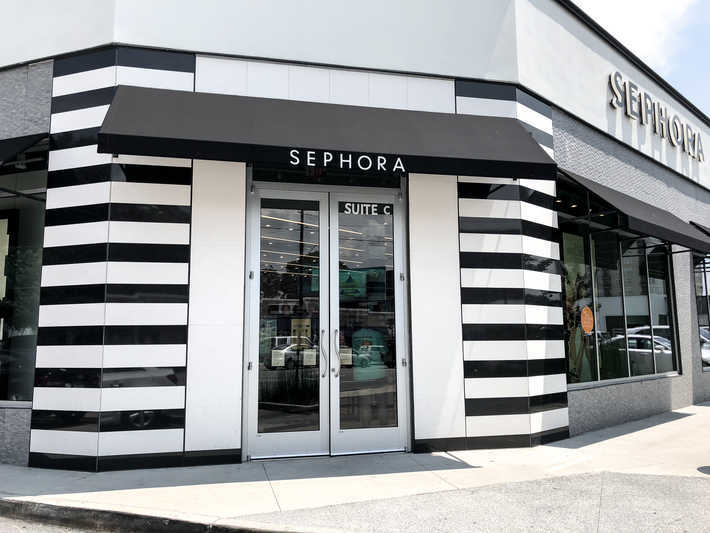 Sephora is a great place to shop online because they offer free shipping for returns and will take back new or gently used product. This means you can order a foundation or a lipstick in a couple colors, test them out and keep only what works for you! 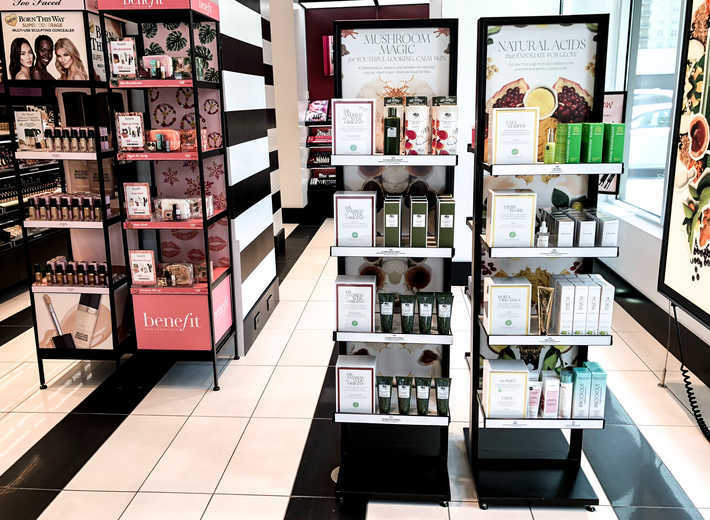 I took this idea one step further and cleaned up Sephora’s Clean at Sephora program with the This Organic Girl’s Sephora Shopping Guide. This is a download you can use when getting your Sephora on. I separated out all of the brands that are clean to me and all of the brands that aren’t. 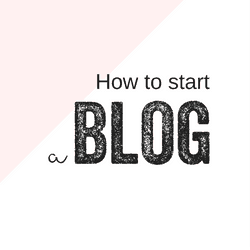 It’s an simple and easy to read guide with a YES column and a NO column. Get it here! P.S. 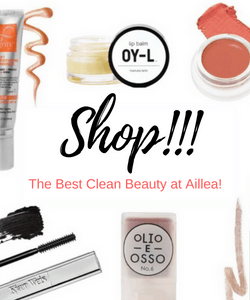 Check out what’s clean at Target and Nordstrom too!